Members of the Economic Community of West African States (ECOWAS) have been urged to strategise by undertaking a thorough appraisal and analysis of all the factors responsible for mixed flows of persons such as refugees, asylum seekers, economic migrants, smuggled persons, victims of trafficking and stranded migrants among others in the West Africa sub-region. The Permanent Representative of Nigeria to the ECOWAS Commission, Ambassador Babatunde A. Nuredeem, made the call Monday at the opening of a two-day retreat jointly organised by the ECOWAS and the United Nations High Commission for Refugees (UNHCR) for Permanent Representatives Committee (PRC) of the ECOWAS in Uyo, the Akwa Ibom State capital. 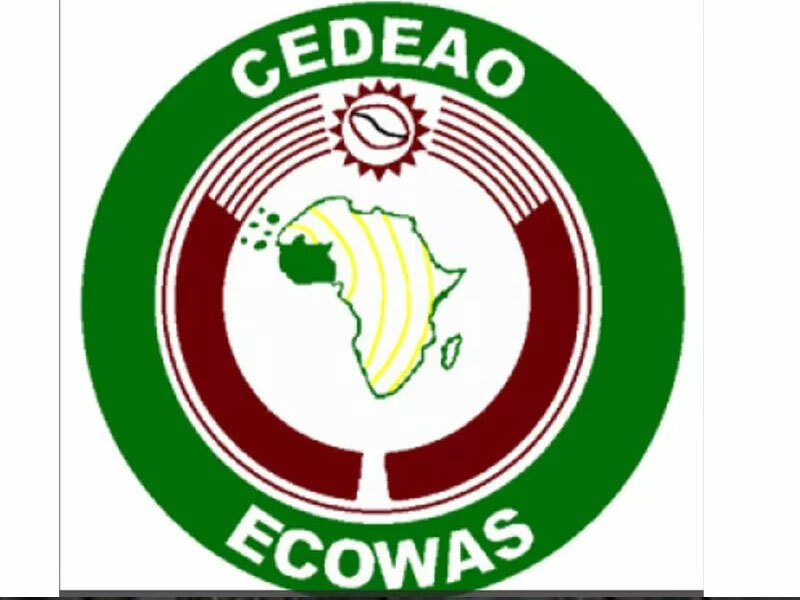 He tasked the participants at the 2019 ECOWAS Ambassadors retreat to come up with lasting and durable solutions aimed at mitigating the scourge in the sub-region if not completely eliminated. Ambassador Nuredeem, who doubles as Chair of the PRC, noted that the theme of the retreat: “Mixed Flows and Durable Solutions in ECOWAS Region” is apt, relevant and very contemporary which should engage the attention all. He identified political instability as a major factor that aided the flow of migrants in and out of member states of the West Africa sub-region. “Without any iota of doubt, the political architecture in our sub-region has been responsible for several agitations against marginalisation coupled with the tight syndrome of some of our political leaders which eventually lead to incessant outbreaks of restiveness, insurgency, terrorism, intrastate violence in the forms of ethno-religious, political criminal as well as struggle for scarce resources,” he said. He lauded the ECOWAS Commission and the UNHCR for their determination to address myriads of humanitarian problems bedevilling the sub-region with focus on refugees, asylum seekers, stateless persons and internally displaced persons (IDPs) being common problems in virtually all the countries within the West African sub-region including Nigeria. Speaking in the same vein, the President of the ECOWAS Commission, Mr Jean-Claude Kassi Brou, said the perilous journeys through the desert and the Mediterranean by the migrants had resulted in the loss of lives and enslavement of the people which is a challenge that must be confronted. Brou, who was represented by the Commissioner for Social Affairs and Gender of the Commission, Dr. Siga Fatima Jagne, stressed the need to provide a conducive environment to encourage the youth to engage in meaningful activities that will provide them self-employment. 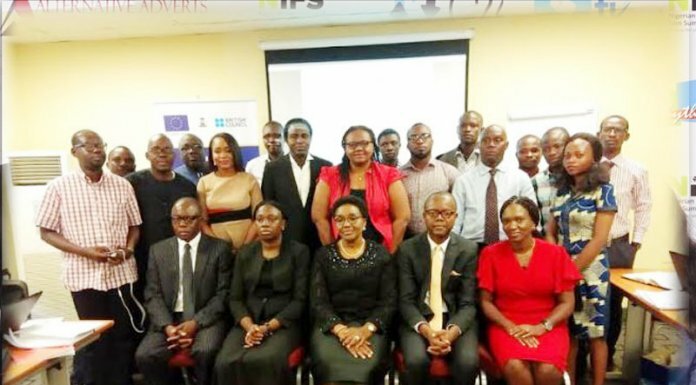 This, he said, calls for the development of relevant regional and country specific legal frameworks, high level advocacy and sensitisation for the implementation of existing protection-related frameworks and the improvement of the general protection environment in the ECOWAS as space. Declaring the retreat open, the Akwa Ibom State Governor, Mr. Udom Emmanuel, expressed optimism that the joint ECOWAS-UNHCR activities on issues bordering on refugees and migration, and capacity building measures will expand the ideas in tackling the problems as identified. The governor, who was represented by the Secretary to the State Government (SSG) Mr. Emmanuel Ekuwen, said government must put the necessary measures in place to stem the refugee issue. “Policies must be put in place to discourage our youths from taking mindless risk in their hope of securing a better economic future elsewhere. “Issues that cause dislocation-ethnic and religious as the Rohingya refugee problem in Myanmar or the xenophobic eruptions in South Africa or the Boko Haram in North-east Nigeria should be tackled holistically,” the governor advised. “We have inspired them to understand that all they need to succeed is embedded in them. This attitudinal change has seen less desire by our youths to migrate to other parts of the world, which may lead them into becoming refugees in foreign lands,” the governor stated.